The performance was really outstanding! I will definitely be looking for other books performed by this reader. The story itself was pretty wonderful, too. I did Bleak House for A level. And consequently never looked at it again for 50 years. But Miriam Margolyes has brought it to life for me. Send a posh car for that woman. Get her an excessively comfy chair. And a footstool. And let her read whatever Dickens she likes. The woman is a genius. 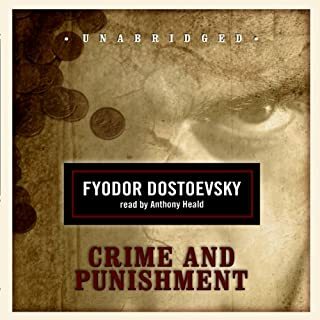 Incredibly talented audio-narrator, complex story of deception, intrigue and the law. I couldn't resist trying this, despite a running length of 43 hours. This was a story I remember vaguely from a BBC adaptation, a very complex one, so I hoped I'd cope. Miriam Margoyles is an actor I knew I'd be able to enjoy listening to for long periods. She is also, as is evidenced here, a very talented audio narrator, one who (as she admits herself) here has to voice dozens of distinct characters and keep each sounding consistent throughout, from children to adolescents, young men and women, the poor and the gentry, old gentlemen and eccentric old ladies. And boy, does she pull it off! At times I forgot I was listening to a women, she is almost age and gender-less to the ear. Very impressive. And it made this a very enjoyable read. The story is incredibly complex and layered. I'll admit that I've since borrowed a York Notes from the library so I can revisit some chapters to follow the storylines. There are so many names coming thick and fast that this makes Bleak House a challenge as an audiobook. I would have liked Margoyles' introduction at the end of the book rather than the start, as an afterword or note on the edition - her comments on Esther made it hard to judge her objectively, though I found I had a very different opinion of her to the narrator. The few snippets and facts about recording an audiobook made for interesting listening. With so many characters and stories, the simplest description of this is a legal one - two wards of court and their companion await a long-overdue ruling on a Will. The Law is almost a character in the book, its workings grindingly slow and painful, catching people up on its teeth as it turns. Esther, I found very sympathetic, for the most part, but very much a creature of her time, a demure "little woman" putting others before herself and almost too good. Ada is her "dear one" (I grew tired of this phrase) and seems very young, especially with regards to loving her distant cousin, Richard, who is vulnerable to vacillation and youthful passions. There are large numbers of secondary characters, some with storylines that tangentially intersect with that of Ada, Richard and Esther. Some stuck in my mind (Jo is as pathetic as I found Little Nell), others I had to look up after their chapters. A dark work, with the usual Dickens commentary (some explicit in the narration) on poverty and social reform. He takes good swipes at the legal system, makes it look pretty ridiculous. There are deaths aplenty, abuses and neglect, sad situations - it feels like Victorian London in all its underworld glory. This was a challenge to concentrate on, for this running length, though I found Esther's chapters easier to follow that Dickens'. As Margoyles says in her introduction, a second read of the text on paper might be beneficial. This won't ever become my favourite Dickens, nor is it the most memorable for either heroes or villains (there are many murky 'grey' people here) but it's definitely worth the effort to become more familiar with. As a reader I've never been a huge fan of Dickens, but it turns out that read aloud they become hugely enjoyable. 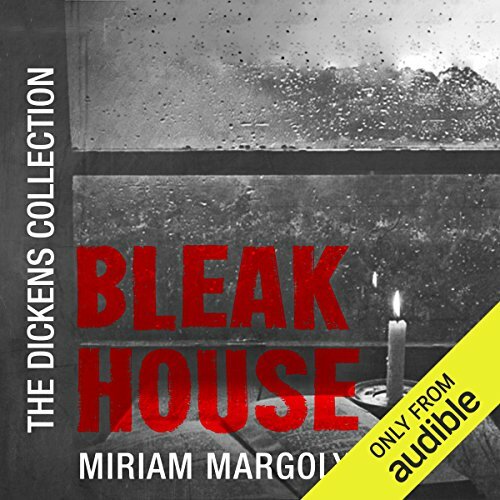 And giving the job to Miriam Margolyes in the case of this Bleak House was a stroke of genius. A beautiful, thoughtful reading, moving seamlessly, astonishingly and utterly convincingly from voice to voice to voice through the umpteen voices of the huge and multifarious cast of characters. Superb. 5 stars isn't nearly enough. Miriam Margolyes is the best narrator of Dickens that I know. She is able to bring the vast array of characters to life, each with a different voice. This is a wonderful performance of this story. Miriam Margolyes is a genius! Oh, my word, what a brilliant reading of this Dickens classic by a consummately skilled performer. Every single voice sounds totally convincing and someone who can make the odiously twee Esther appealing deserves a medal as big as a frying pan. Even that basket of keys jingling away every time Esther sets foot in Bleak House (possibly the most irritating part of the novel) is rendered tolerable by a very slight tongue-in-cheek hint that the narrator finds Esther as irritating as I do. Top marks for that! Lady Deadlock is superb, Guppy is idiotic , Tulkinghorn is terrifying, little Flite is tragically pathetic - every single character is credible and every character is given a voice that matches what's in the reader's imagination when reading the book in cold print. This is a serious tour de force by a brilliantly talented actor, The audio is worth every penny of the purchase price and I'll listen to it again and again. 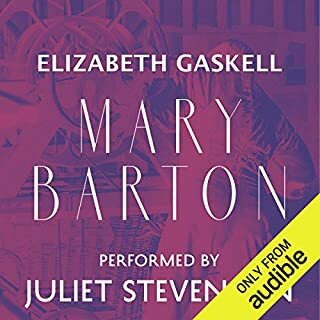 Thank you Ms Margolyes and thank you Audible for a brilliant Dickensian treat. This is a remarkable book, read by a remarkable reader. The voices , red by Miriam, come to life and helped me to come to know and distinguish the many characters. It’s a long story which draws you in from the beginning, then leads you into the lives of the characters so well that you almost feel you know them personally. This book is worth spending the time and attention on. A perfect re-telling of a classic story. I like Miriam Margoyles but she surpasses herself here. 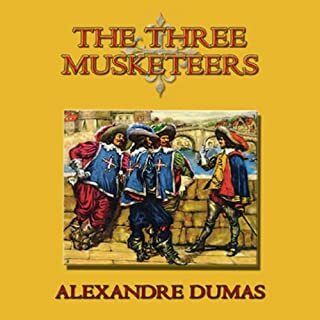 This complex twisting story means the odd helpful reminder of who's who aids the narrative; Dickens of course gives us the text, but our storyteller brings each character to life so well, her voice acting so vivid that I felt truly drawn in. Ultimately, the story bursts with new life. It was utterly compelling. Thoroughly recommend this title; now on the lookout for more! 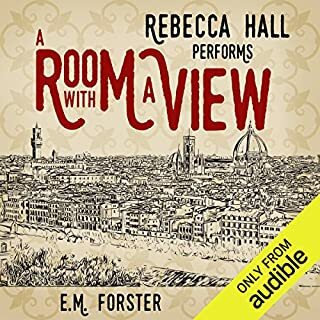 Listening to this audiobook has been an absolute joy. Miriam Margolyes has been wonderful. She has such a talent for characters and the music in her voice has made the long hours of this book go by far too quickly. I’m sad now it is finished but I’d love to find anything else she has narrated. Even though the book could run on at times it’s still stunning and one of the things that made it so special for me was Miriam Margolyes. I forgot it was just one person much of the time and I was able to tell people apart after a short time. 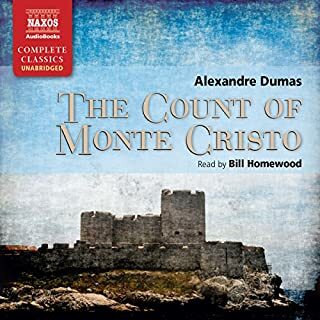 I think this is now one of my all time favourite audiobooks. She honestly just killed it. Miriam Margoyes delivers one of the greatest performances I have ever heard of an audiobook. She is a great lover of Dickens and this shows in every moment of Bleak House. Each character, and there are many, is faultlessly delineated and springs to life with real joy. Being such a long work and with so many narratives and characters, the reading could easily muddle the strands and confuse characters (e.g. Simon Callow's one-note reading of The Tale of Two Cities). Ms Margoyles and her director keep everything in control and the story unfolds effortlessly. if there are Oscars for audiobooks, she should get one. Hugely enjoyable. UPDATE. 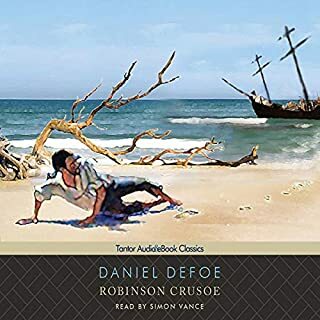 Just found out that Miriam won a 2019 Audie Award in the Literature and Classics category for this recording. Congratulations!